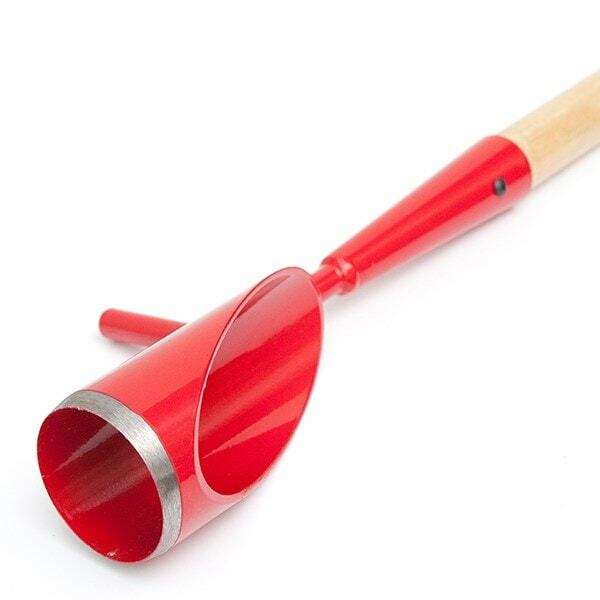 This long-handled planter will help you create quick, easy planting holes for bulbs, potatoes, seedlings and more. 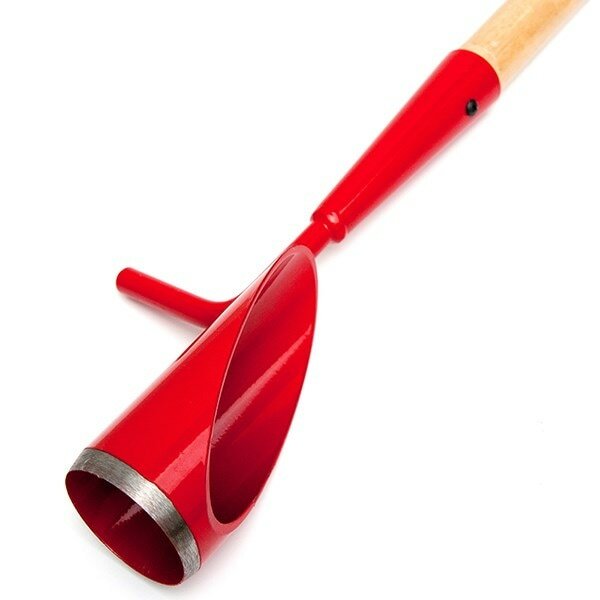 With a sharp carbon steel cutting head, it easily slices through soil or turf to remove a plug of earth and leave a generous 6cm wide x 10cm deep hole. Just position and press down firmly with your foot to cut. The extra-long handle lets you exert plenty of force while staying upright, easing back strain and helping you balance. To help you get into a rhythm and avoid repeated bending, you won’t need to stop and remove the plug of earth each time - the next cut will push it out. 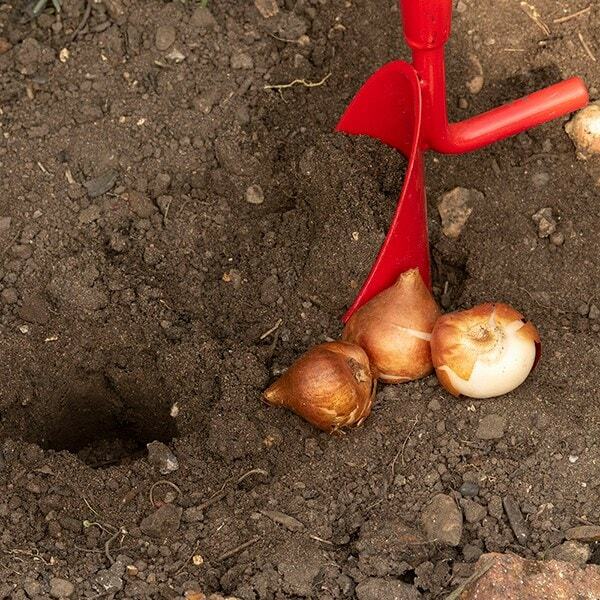 Create as many holes as you need, then simply kneel down to plant and replace the soil. 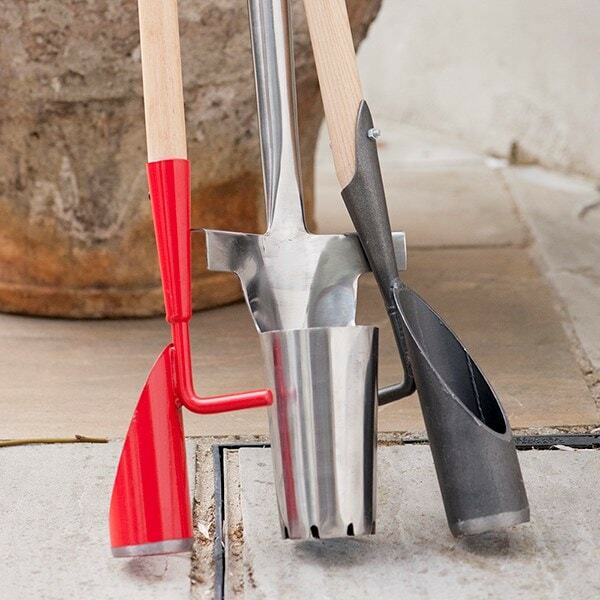 Perfect for planting at a uniform depth to create neat, even displays of flowers and crops. 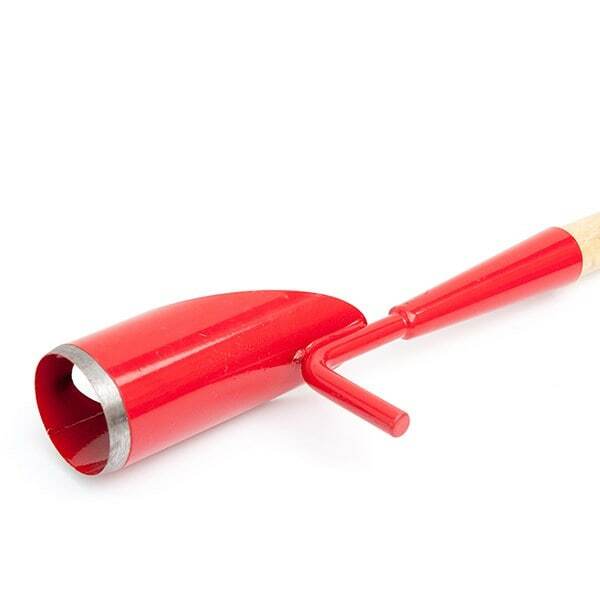 A very strong bulb planter which is great for planning bulbs in the lawn or a flower bed. Hello, if the product it used for the purpose intended it will not bend. Hope this helps. 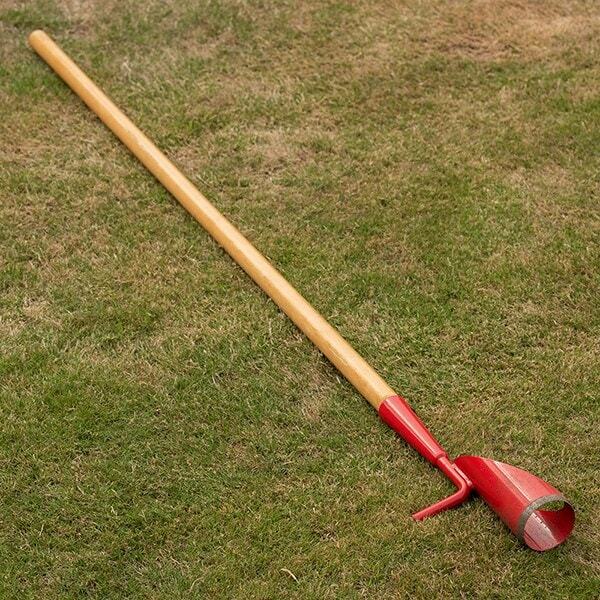 Could this tool be used to lift plugs of lawn turf for translating into bare patches in my lawn. Seen the Pro Pplugger in the USA but cannot find anything similar in UK. Would this do the job? 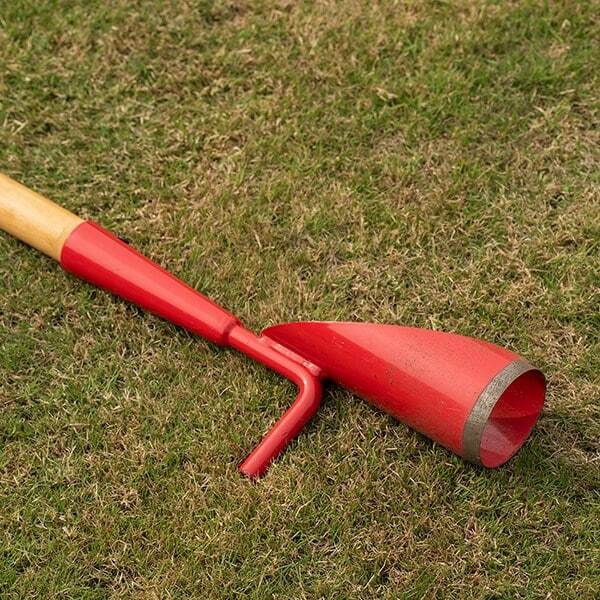 Hello, I have never heard of it being used for this purpose, but having looked at the ProPlugger, I can imaging that it would do a similar job on the lawn.